Throw, Catch, Run, Swing! Come join the newest sport at NIS and be part of the inaugural season. Sign up on Veracross today. First practice is on Monday, April 8. Today for Life 101 Grade 9 students will meet in the following rooms. Please send your vote for MVP by email today. Alphas will meet in the Black Box with Mr. Yuen and Betas will meet in the Drama classroom with Mr. Letkeman. See you there. Grade 6 Life 101 is canceled today. Please go to X Block instead. 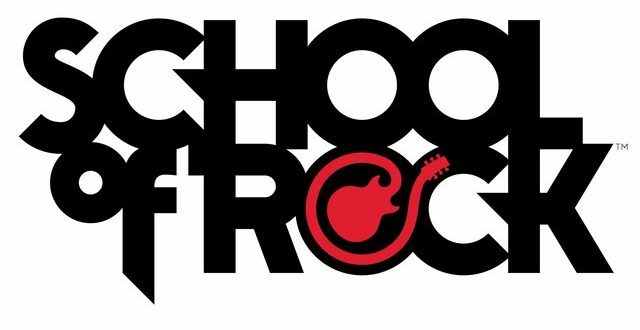 School of Rock will meet today at lunch. See you there. School of Rock is in session today at lunch. 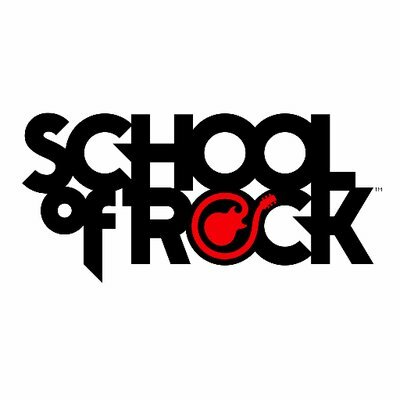 School of Rock will meet tomorrow during lunch. See you there. School of Rock is in session today at the beginning of lunch. Come to the music room. See you there. For those about to Rock, We Salute You! Interested in joining a rock band? Come to the music room at the beginning of lunch. Class is in session this Thursday. Grades 9-12 New Students and Ambassadors’ Lunch Today in the LGR. All new students and ambassadors, please come to the Large Group Room at the beginning of lunch for pizza and a short meeting. See you there!